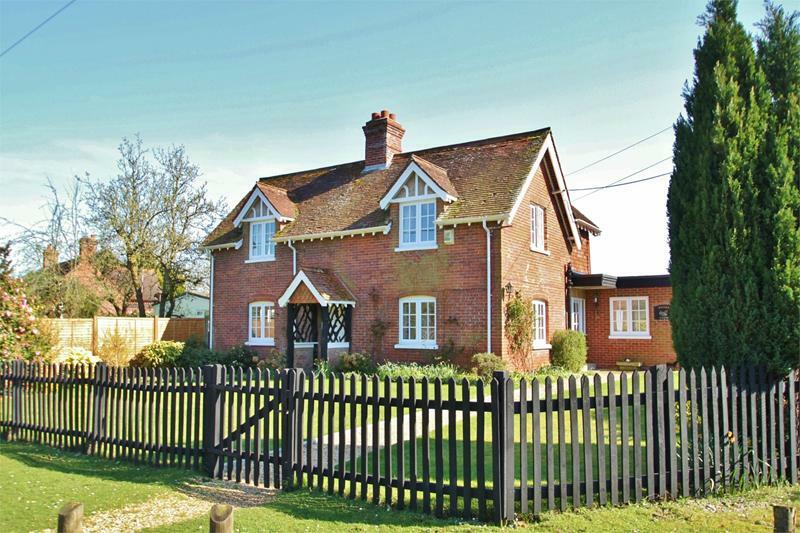 A wonderfully positioned double fronted character farm house with approximately 10 acres and an array of outbuildings. 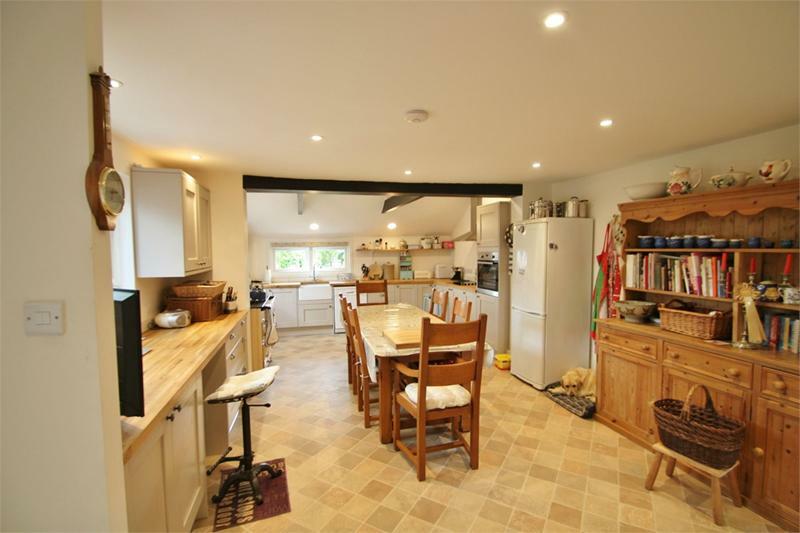 Rooks Farm is situated in the highly desirable village of Brook, parish of Bramshaw, and is well cared for and offers tremendous potential for extension subject to the necessary consent. From Lyndhurst head north on the A337 Romsey road to Cadnam, At the Cadnam roundabout take the first exit to the motorway junction(M27) junction 1, Proceed under the motorway and onto the B3079 signed Brook. 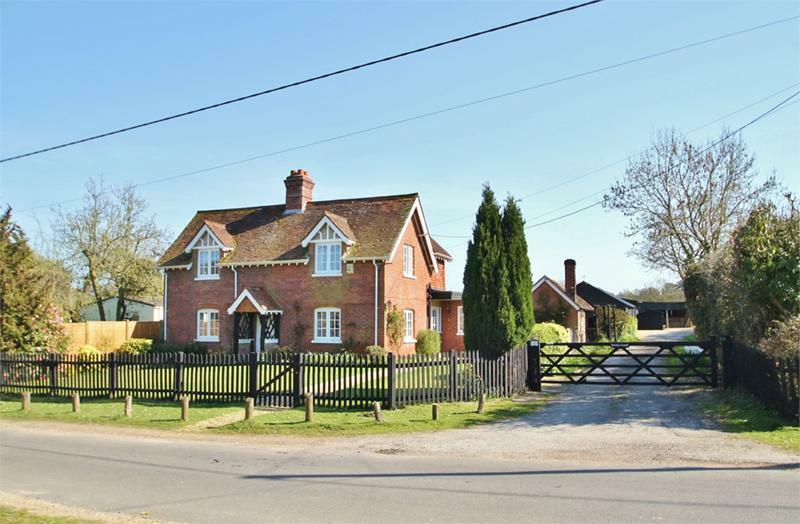 In Brook (at the three way split in the road) bear left onto the minor road, signed Rufus Stone, Rooks Farm is the first property on the left handside. 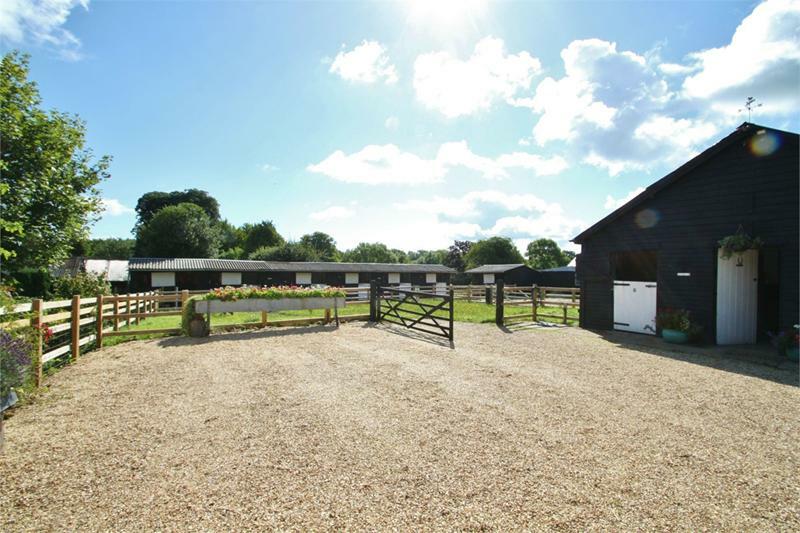 Rooks Farm offers a wonderful opportunity for the discerning purchaser to acquire a desirable small holding. 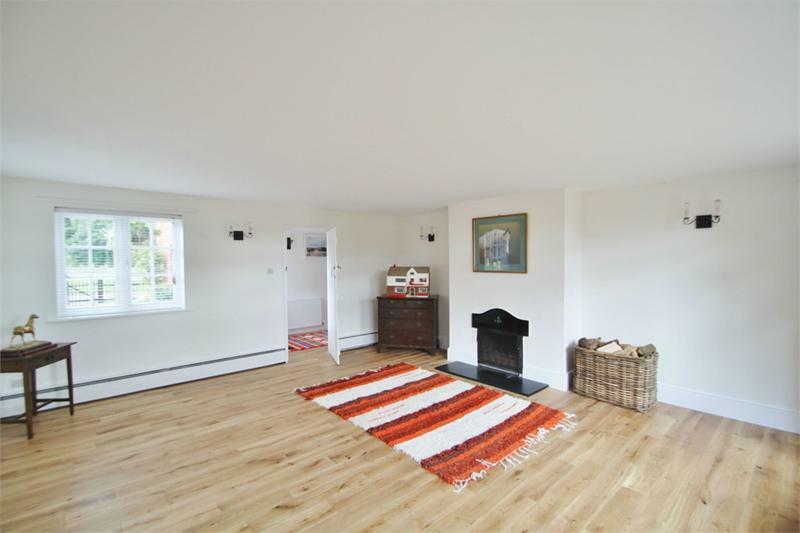 The house itself is a pretty double fronted New Forest farm house with huge potential for extension. Within the formal gardens is a mobile home with ancillary use. 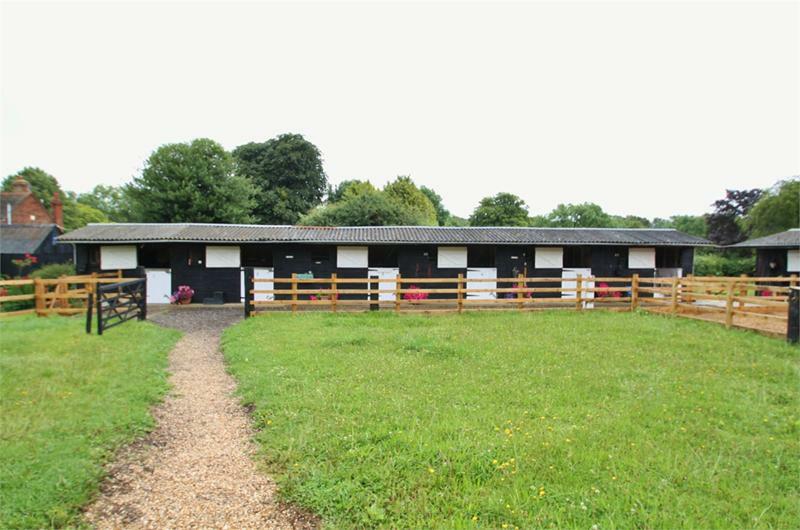 To the rear of the property are numerous outbuildings including nine stables, tack and feed room and additional buildings which may offer considerable commercial use subject to planning. 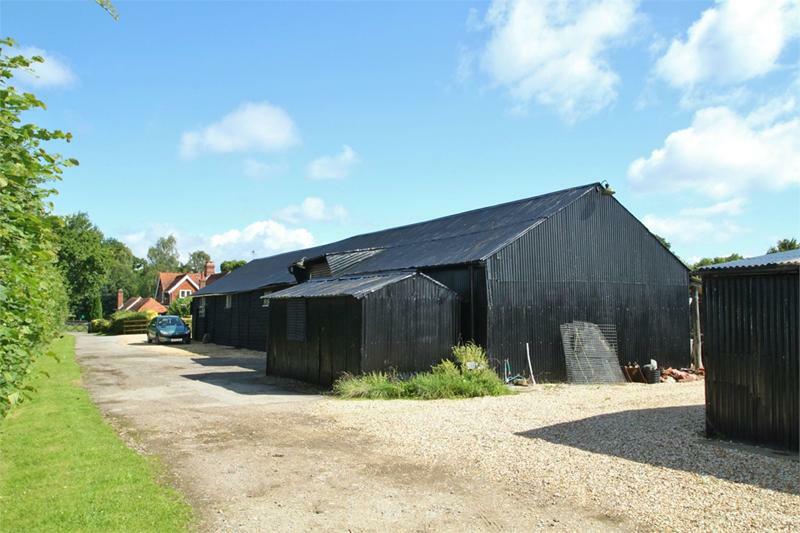 The outbuildings roughly total 20,000 sq ft and lead in turn to the land. 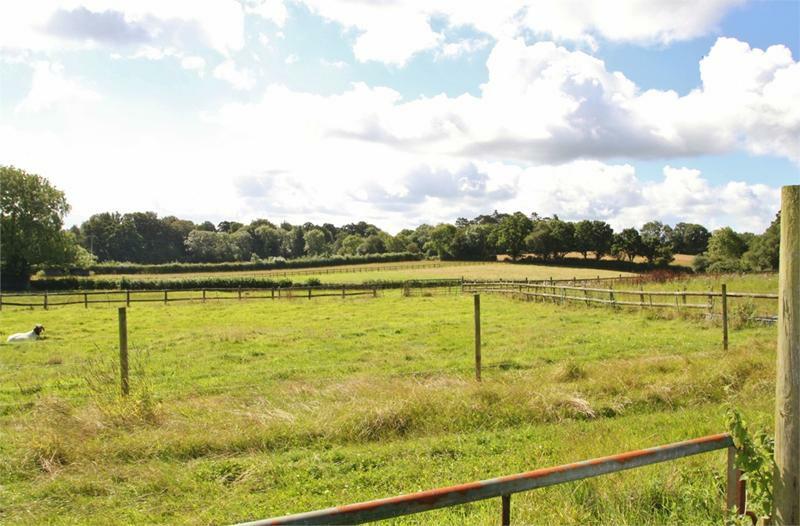 The land itself amounts to 10 acres of paddocks interspersed with post and rail fencing. The property benefits from forest rights, further details on request. 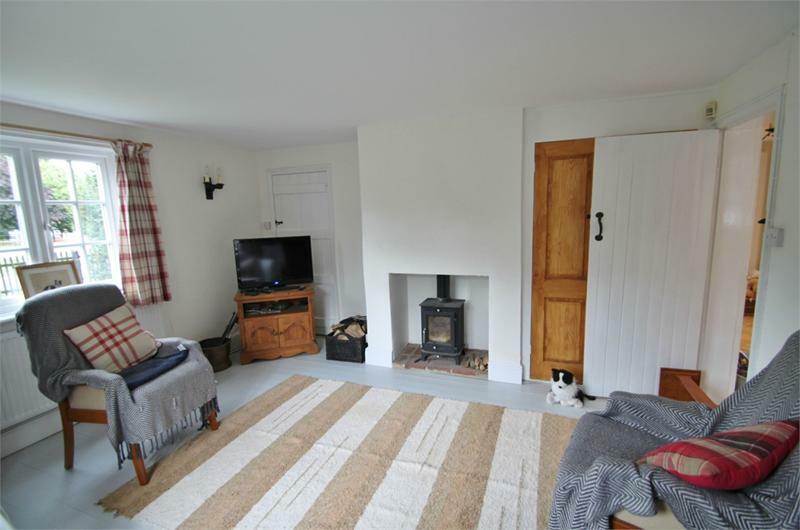 Rooks Farm is situated in the highly requested village of Brook and has direct access to the forest. 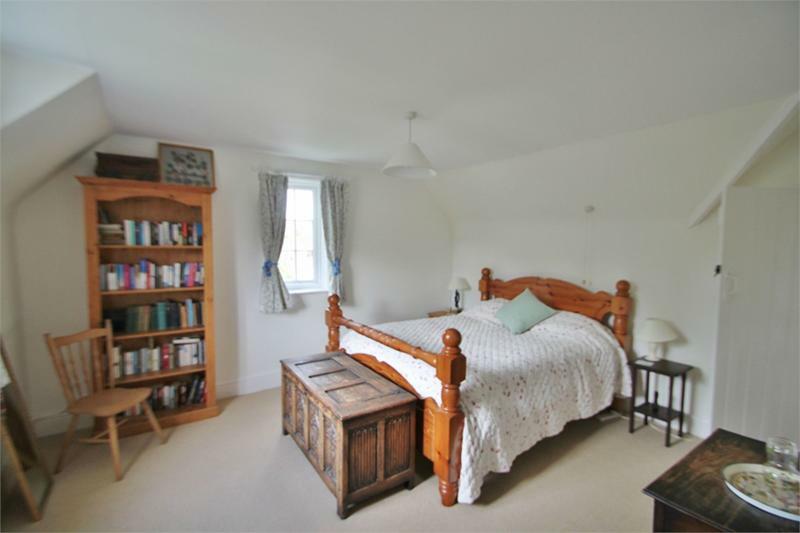 The village itself has the benefit of a local pub, fine dining restaurant and two championship golf courses - all within easy walking distance. 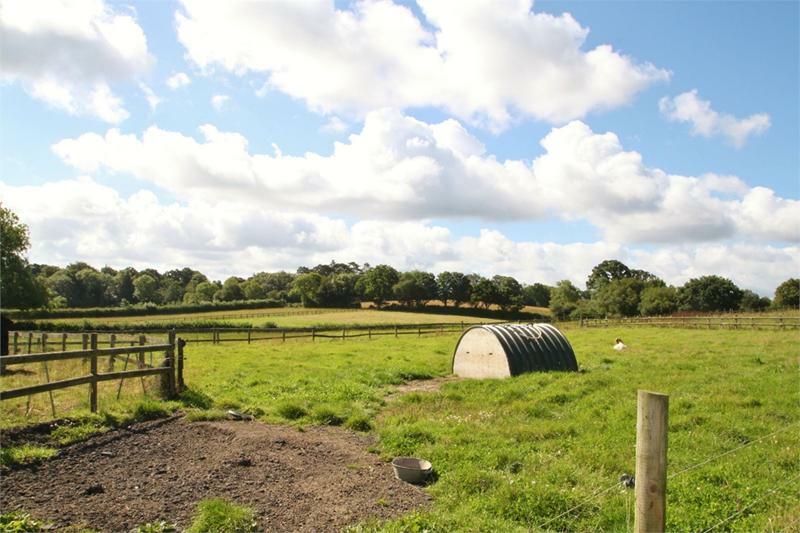 The larger commercial centres of Southampton and Bournemouth are readily accessible via the excellent road links of the A31 and M27. 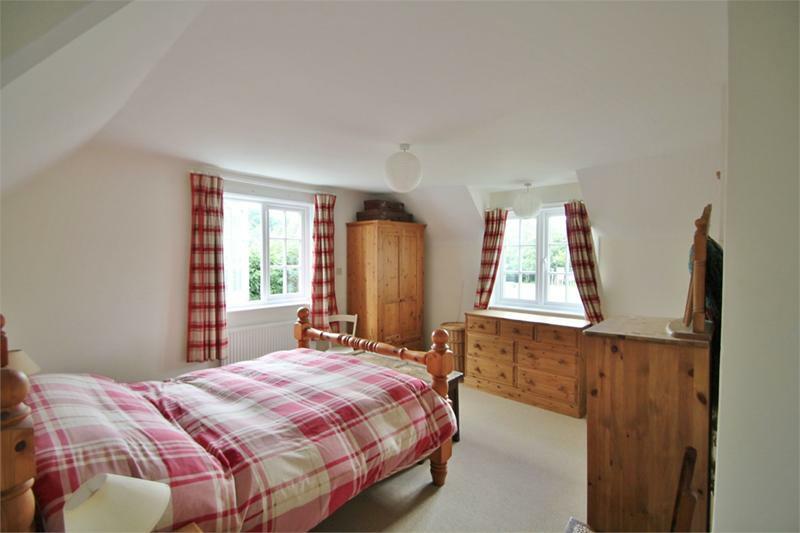 There are two local airports, and Waterloo Station is within an hour from Southampton Parkway railway station.